Do you already have an iPod but covered by dust? 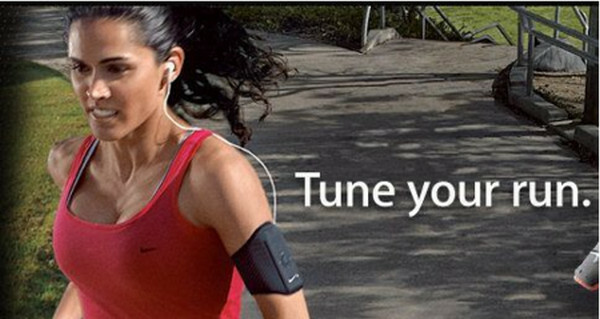 It is time to take your iPod out for the purpose of listening to music, for example, when exercising our running outdoors. And if you are the subscribers of Apple Music, have you ever played or synced Apple Music songs on your iPod? It is very easy to play or sync Apple Music songs to iPod touch, because you can download Apple Music app on touch directly, but not for iPod nano, iPod shuffle or iPod classic, because Apple Music songs are inserted with DRM protection which protect you from playing or syncing them on any other portable MP3 players. 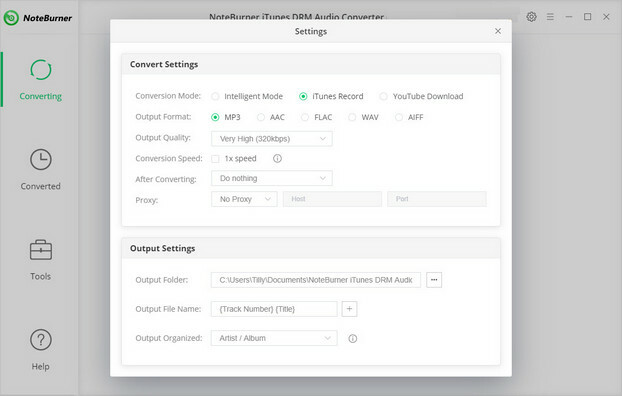 But now, with the help of NoteBurner Apple Music Converter ( For Windows | For Mac), things will become easier. 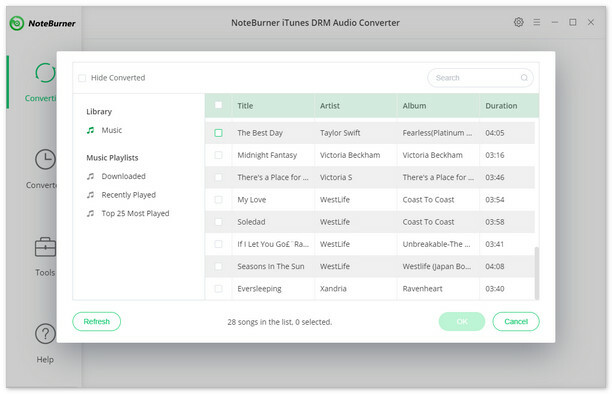 Here we look at how to sync Apple Music songs to iPod for enjoying with the help of NoteBurner Apple Music Converter. With the Apple Music membership, you can access your music library on iPod touch as long as you're signed in with the same Apple ID and iCloud Music Library is turned on. Then go to Settings > Music of your iPod, and turn iCloud Music Library on. Launch Apple Music Converter on Windows and then click "+" button on the left top corner. 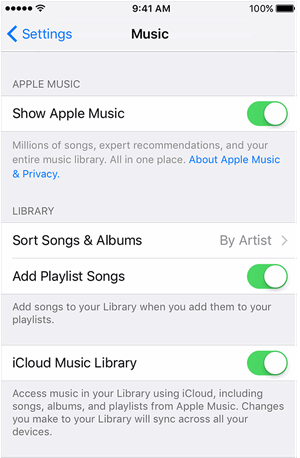 You can add Apple Music songs, albums or playlists you have downloaded. Click the "Setting" button on the top right corner, and then there pops-up a window which allows you to set output path and output audio formats, like MP3, WAV, AAC and FLAC. In addition, you are able to set the output audio quality up to 320 kbps. When all the settings done, click "Convert" button to start converting. After conversion, click the "History" button in the main interface to find the output audio. 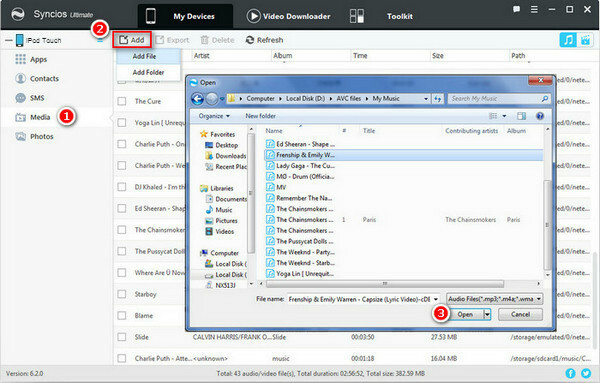 Now you have got DRM free Apple Music songs, you can use iTunes or Syncios Free iPod Manager to sync these files to your iPod. Step 1: Download and install Syncios Free iPod Manager, then launch it. Step 2: Connect iPod to computer with USB drive. After Syncios detect iPod successfully, click "Media" button on the right panel and click "Add" button to select the converted Apple Music files to iPod.